Tako means kite in Japanese. In Japanese, Tako has two meanings: kite and octopus, so the word is often confused. But of course we don’t fly octopus in the sky! The kite is play to perform in Japan for New Year holidays. I put paper, cloth, vinyl on the frameworks such as a tree or the bamboo and fix a curve and the form with a string and grow it. There is the meeting, too. 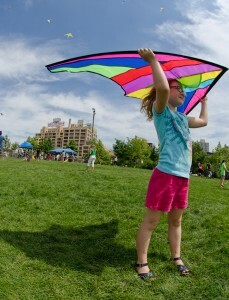 Who competes whether a kite is put up most highly. 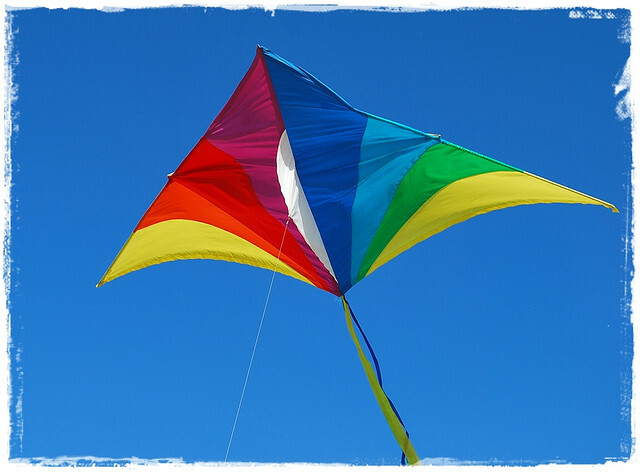 ●The history of the kite. The origin of the kite is China. The kite was used for fishery and military affairs. But the Chinese kite has a shape of an insect, a bird, a beast, a dragon, the legendary creature. The modern Chinese kite sets up a rope on a framework of the bamboo, and a picture or the letter of the freehand drawing are described in the top. The scene that children put up a kite for the winter vacation including New Year holidays is seen in Japan. A kite was sold in not only the toy shop but also a cheap candy shop, the stationers. The 1970s in particular had many children who played a kite. An electric power company was a news program of the evening of the sponsor at time of the winter vacation, and CM of contents, “please to contact the electric power company at “the large place where the kite play did not have the electric wire” if caught on an electric wire” was broadcasted. There were many troubles, too. 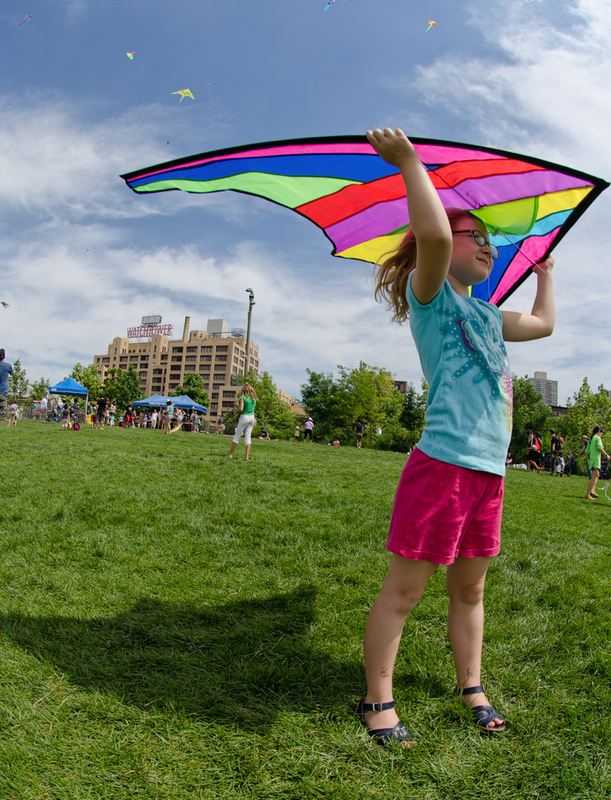 In late years the large space where there was kite play safely decreased. I feel nostalgic for the scenery of the child playing a kite for New Year holidays. If play a kite; here! It is a park extending over Koganei-shi, Nishitokyo-shi, Musashino-shi.